Charmi Charged RS 25 Lakhs for 2 Hours! 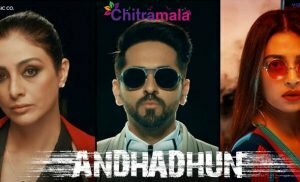 Nowadays most of the heroines getting huge money from Commercial Ads, Shop Opening Events and some other private events like Birthday and Marriage. Heroines will charge depends on the event and hours. Now the latest buzz is that heroine Chamrmy Kaur charged a bomb to attend a birthday party in Bangalore. As per the reports Charmi attended a high profile birthday party event in Bangalore along with other Tollywood comedians like Ali, Brahmanandam and actor Sai Kumar. She also shared the picture on her Facebook page but not revealed any thing about this picture. 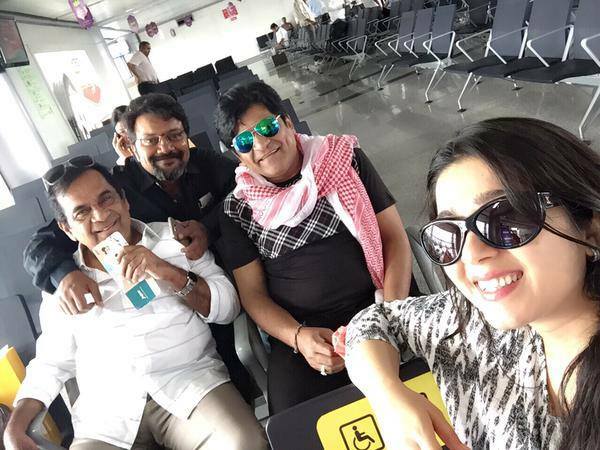 Have a look at the picture Charmi spotted with Saikumar, Ali and Brahmanandam. She spent around 2 hours at the birthday party and she got paid around RS 25 lakhs rupees for her presence in the event. 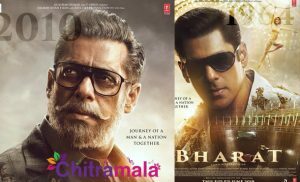 The amount is huge for Tollywood heroines but in Bollywood this amount is very less. What do you say folks! !